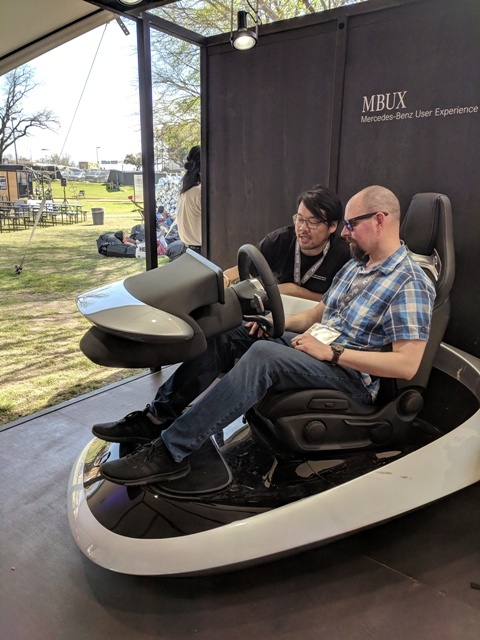 German Autolabs and the rest of the tech world descended on SXSW in Austin, Texas last week. We presented Chris, our digital assistant for drivers, in the exhibition hall, in pitches and on panels. It was great to be able to meet so many people and tell them about Chris, and to hear the excitement around the product. 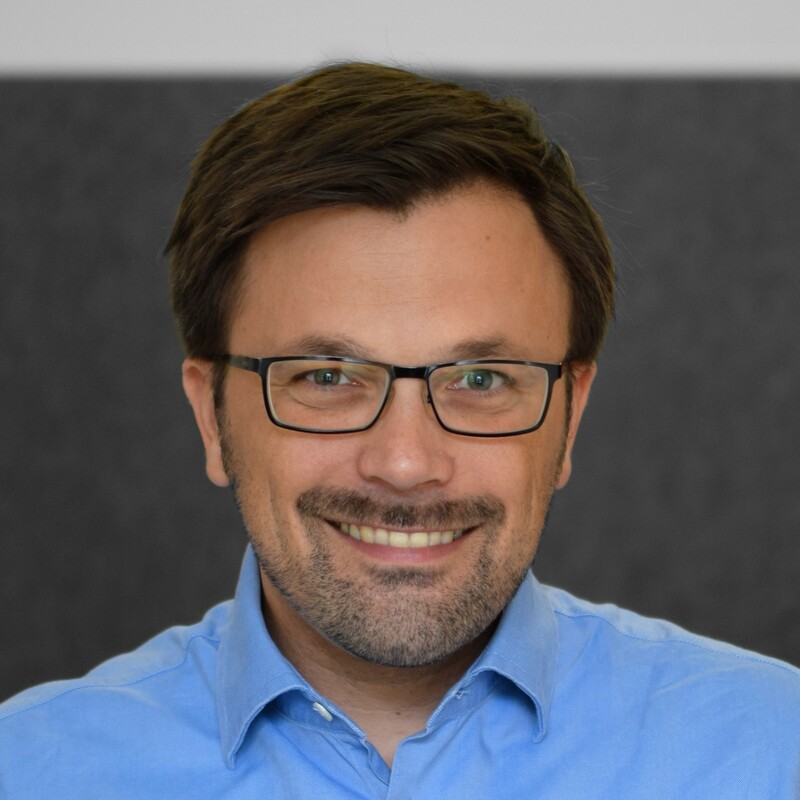 Elsewhere at the event, the focus within the Interactive track was on a few areas: AI, personal assistants, the Internet of Things and mobility. 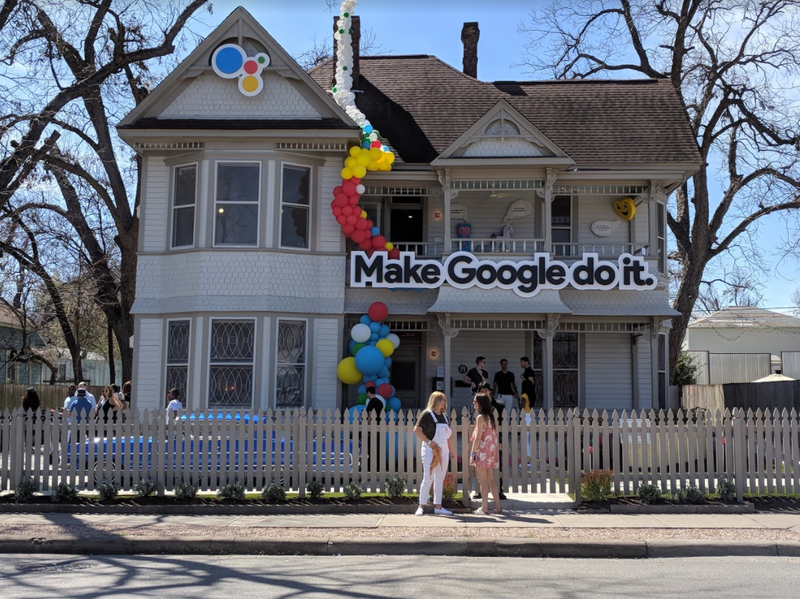 Google rented a house downtown to showcase their Google Home technology, using Google Assistant for a variety of applications, from switching on the lights to ordering a beer to...starting the hydraulics on a lowrider. Seriously. This demonstrates Google’s commitment to winning the battle not just for the home, but also for the voice assistant. It was interesting to note that despite Google having the ability to control every factor in the home, there were occasions where commands weren’t picked up. This is especially important for us, as the car is a louder environment to the living room. This is why we’ve put extra microphones in Chris, using beamforming to improve accuracy. Elsewhere, it was clear that digital assistants are moving beyond the realm of voice. We saw one presentation that bypassed voice and took signals from the brain to receive commands for a VR environment. Although we’re obviously a long way away from this tech being deployed in the real world, but this does demonstrate that companies already see a big future in the sphere of personal assistants. The confluence of technology and the automotive industry continued at pace, with Mercedes-Benz taking a big sponsorship role. 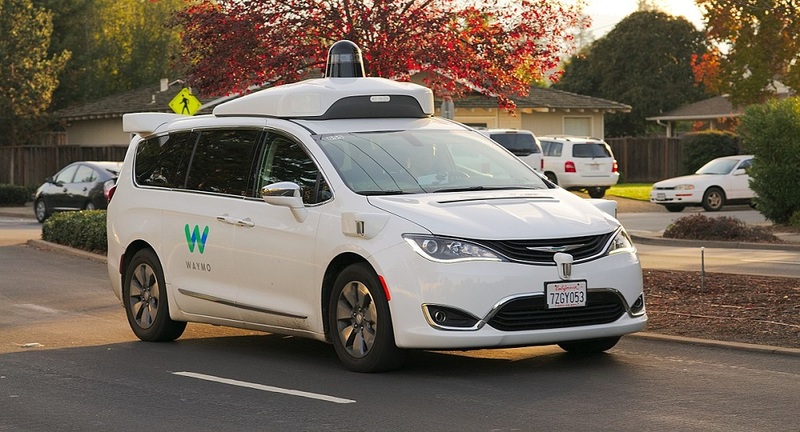 The car maker co-hosted “Intelligent Future Track” at the Fairmont Hotel, which brought together themes such as smart cities and transportation and ran a big demo of their latest technology in a nearby park. 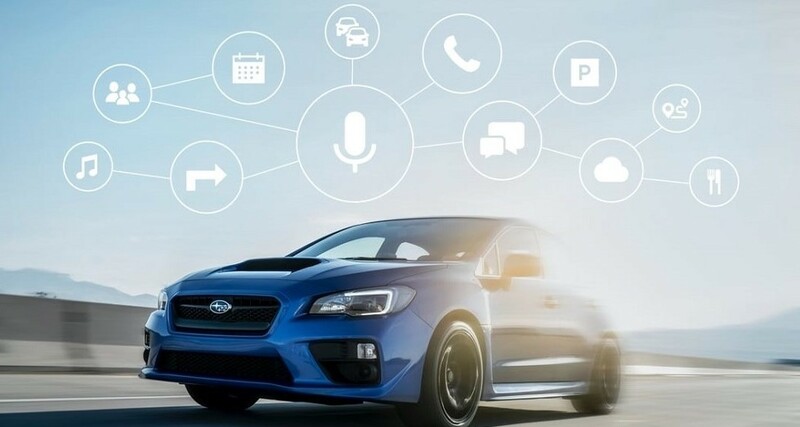 As was the case for CES earlier this year, it seems as if automotive companies see technology as the way forward with consumers. This, alongside the great feedback we had in the exhibition, is very encouraging for us. 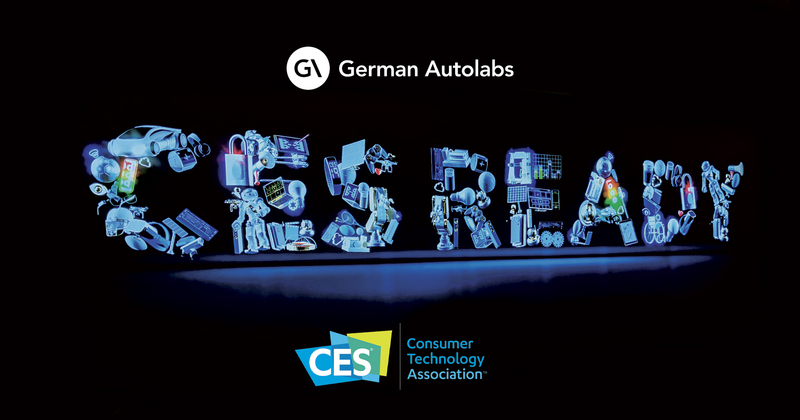 As the line between the technology and automotive industries becomes increasingly blurred, German Autolabs can take advantage of being in the right place. 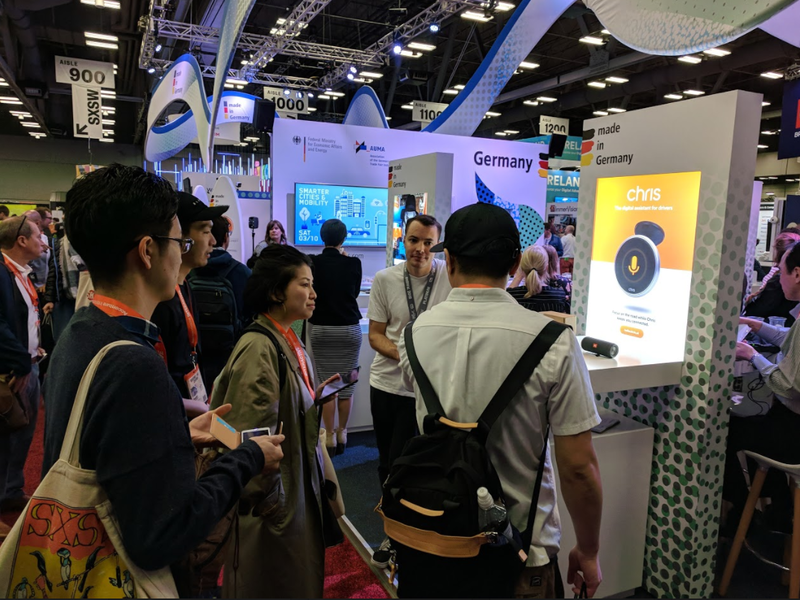 SXSW saw increased focus on personal assistants, IoT and mobility. Chris received great reception on the exhibition floor, on panels and in pitches. Personal assistants are still a priority for the big tech companies and an area of growth for startups, utilizing new technology. The automotive industry and the tech industry are becoming increasingly interlinked.